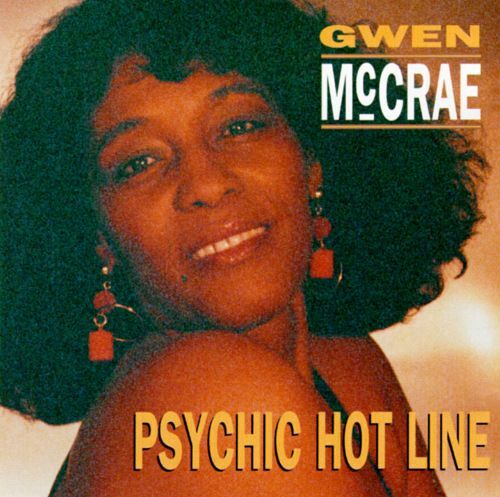 After more than a decade out of the music business spent in the nursing profession, Gwen McCrae is back; with her sinewy vocals and raspy edges she's the perfect candidate for this, her first blues album. She opens up with a rocking juke joint rendition of Solomon Burke's country ballad "Cry to Me," and does a near-exact cover of her hit "Rocking Chair" with only minor changes in the background vocal arrangement. Since this album was recorded at Sam Phillips' studios in Memphis, it's no surprise that the instrumentation is heavy on rhythm and brass; McCrae gives KoKo Taylor and all the other blues queens a run for their money with her lowdown, dirty renditions of hard blues like Mitty Collier's "The Soul of a Man" and Aretha Franklin's "Today, I Sing The Blues." Perhaps the most heartfelt tracks here are the ballads, "Loving Peter to Pay Back Paul" (about loving on the rebound) and "Your Love Keeps Turning Me Around" (about a woman who keeps returning to an abusive man). A welcome return to the music scene.